Applications are due by 11:59 pm EST on Sunday, November 25, 2018. Please submit any questions or concerns to Jeanne Belleville at jeanne@artistsallianceinc.org by end of day Tuesday, November 20. 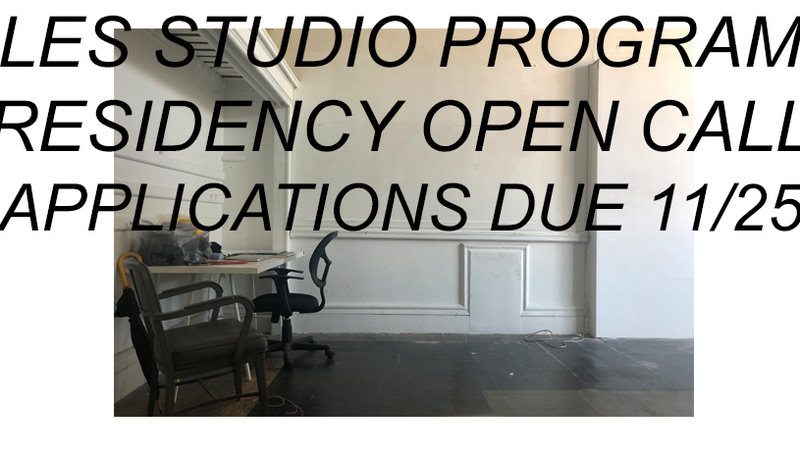 We are pleased to announce the 2019 Open Call for Artists Alliance Inc’s LES Studio Program. 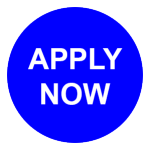 This application is for the following 2019 residency sessions: March 15 – June 14 (3 months), June 15 – September 14 (3 months), and March 15 September 14, 2019 (6 months). Based in Lower Manhattan and supported by public funds, the LES Studio Program provides free three and six-month residencies to under-represented, emerging and mid-career artists. Artists working across all disciplines are encouraged to apply for fully-funded shared studio space in the historic Clemente Soto Vélez Cultural and Educational Center in the heart of the Lower East Side. The residency offers 24-hour access to a furnished studio with WiFi, the opportunity to present work to curators and critics through AAI-organized studio visits, a curated exhibition at Cuchifritos Gallery + Project Space (located inside the Essex Street Market), exposure to a broad general audience during bi-annual Open Studios, and monthly stipends (awarded to New York State residents only). Residencies are meant to facilitate experimentation, research, or production by providing much-needed space and time to residents. Select artists will also be invited to participate in Public Works, AAI’s collaborative programming that aims to integrate contemporary art practices with the missions of institutions within and outside of the art field. Previous collaborations include in-school workshops, studio visits with local high school students, and artist-designed bike rides in partnership with Bike New York. Artist fees and material support are provided for most of these activities. While in residency, artists are offered access to Materials for the Arts. Any additional materials needed should be brought or purchased by the artist.